Few days back one of my friend asked “ how to install APK files on his brand new android phone, as he recently switched from Windows Phone to Android. I told him all the necessary steps that need be to follow and the things which should be taken care while installing APK file on android device. That interaction with my buddy about installing APK, make me think to write a post about the steps involved to install APK files on android phones and other android devices. So here I am sharing my experiences about installing APK file. You might ask why someone need to install APK files if he can get apps and games directly on his phone from Google Play Store. Clearly, you can use the following method only if you don’t want to install some app from Google Play Store for some reason (let’s say app is large in size and you don’t want use your network data to download it) or the app you are interested is not available on Play Store. APK stands for – Android Application Package. It is type of file with extension .apk which are installed on Android Phones, Tablets and other Android devices. If you are interested to know more about APK file, you can check this Wikipedia link for APK. From a friend or acquaintance via Wi-Fi, Bluetooth or any other mean. 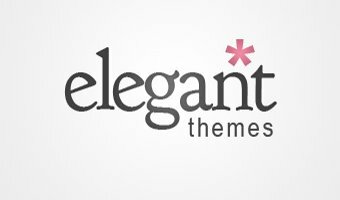 Direct download from some website, as a lot of websites offer APK files. You can Google for an app or game you are looking for and can download these apps from some website. Or via any other mean. If you have got APK file on your computer’s local disk, I suggest you to scan it with your desktop Antivirus even though you have installed antivirus app on your Android phone. 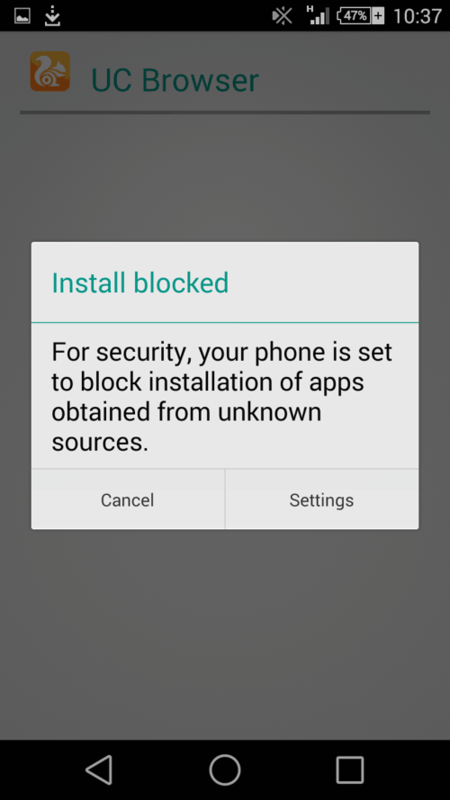 By doing this you can minimize the risk of being attacked by Trojan, malware or any other virus intentionally attached with APK file. 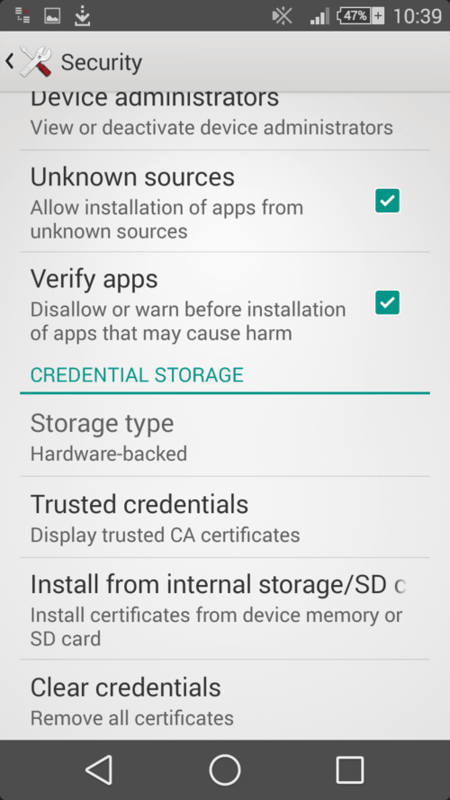 Steps to Install APK Files on Your Android Phone or Tablet. First thing you need to do is – to transfer APK file on your phone if you have it on your computers’ local disk or pen drive etc. Once you have APK file on your phone memory (or SD card storage), all you require to locate the APK file which you want to install. Of course you can locate the APK file using the file manager on your phone. If your file manager don’t support file search feature you can download ES File Explorer or Astro File manager. Now you know exactly where the APK file is. To install the same – Tap on the app you want to install. In this case I am installing third app (UC Browser). Go back and tap on Installation process will take some time depending upon the size of the app and hardware of your phone. When installation completes a message will display – “App installed.” with two options “Done” and “Open”. By choosing Open you can start newly installed app. Or You can choose Done to open it later from app drawer. Hope this information is useful for you to install apk files. If you have any questions regarding the article please ask in comment section. Harsh Agrawal loves to share his knowledge with others. His inclinations are exploration of internet and mobile technologies. Read all the articles (1) written by Harsh.